Interior Design is a process involving a close relationship between the client and the designer to determine needs, wants and direction. At SPDi, our goal is to make the design process an enjoyable one for our clients. During this consultation (up to 2 hours in length), we take preliminary measurements, provide you with guidance with respect to layout, suggestions on finishes and built-ins if required. We take time to discuss your design needs and wish list and let you know how some key design features can be properly integrated into your space. A design services proposal based on the overall scope of work will be sent as a follow up to our consultation and the initial consultation fee will be put towards your final invoice for design services rendered. We develop customized design solutions based on your needs. 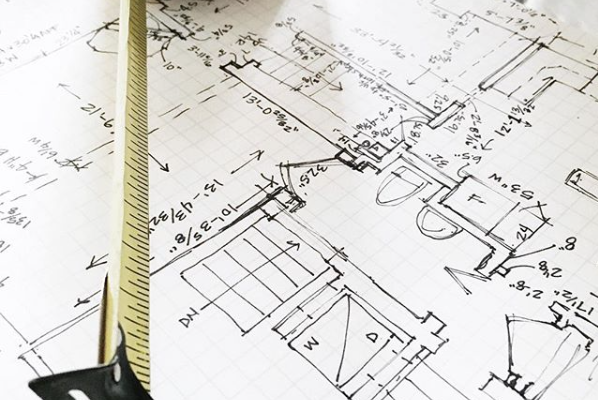 This includes on-site measurements, furniture plans, reflected ceiling plans, detailed millwork elevations, sourcing fabrics, fixtures and furnishings & sketches as required to illustrate our intent. Between concept and completion, there’s a lot of activity taking place that needs to be tightly managed so that your project runs smoothly and results in a successful outcome. 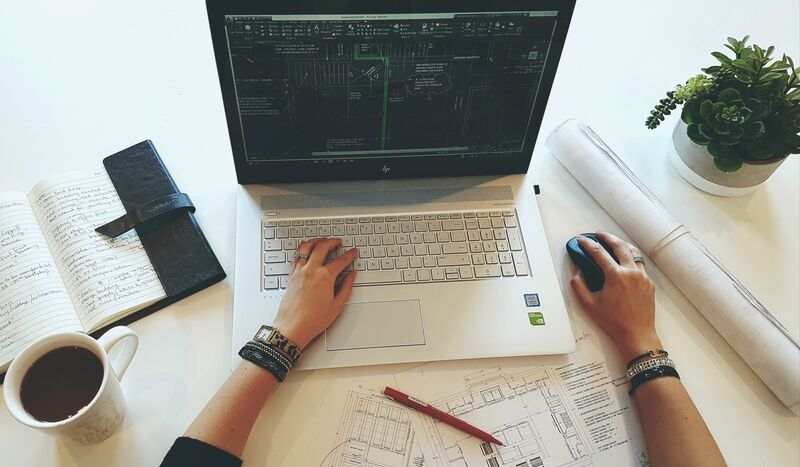 As the process begins and throughout the duration of your project, Soda Pop Design Inc. will act as your Project Manager and representative in order to successfully implement and manage the interior aspect of your project as needed. With a network of resources and partnerships, we provide hands-on service from start to finish to bring our vision to life.